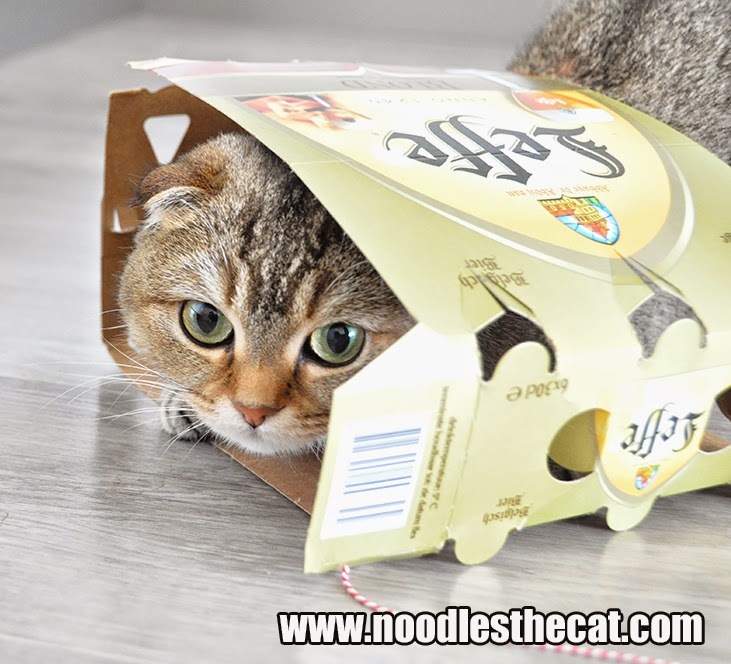 I IZ NOODLES THE CAT: Help! I'm trapped in a beer trap! Help! I'm trapped in a beer trap!